The Boston Shaker set comes with a 28oz 18/8 stainless steel tin that is weighted and comes in a seamless design for a more elegant look. 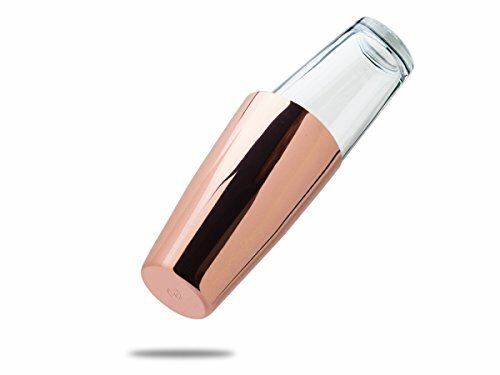 To complete the Boston Shaker set is the 16oz Rim Tempered glass that provides extra durability when shaking those cocktails. Glass is Rim Tempered: heat is concentrated on the rim area, followed by the cooling process, allowing for a stronger more durable product. If you have any questions about this product by Kotai, contact us by completing and submitting the form below. If you are looking for a specif part number, please include it with your message.